Google operates seven services with more than one billion active users each (including Google Search, YouTube, Maps, and Gmail). They see every type of attack, bad software, and bad actors—multiple times a day—and they're proud of what their people, processes, and technology do to stop them. 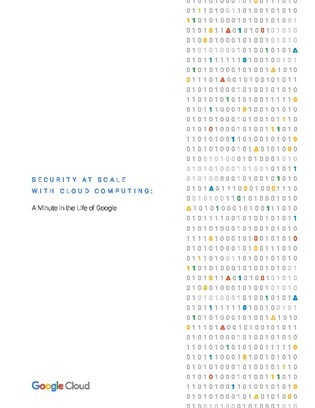 Defending the world’s largest network against persistent and constantly evolving cyberthreats has driven Google to architect, automate, and develop advanced tools to help keep them ahead. This report outlines how they've built and evolved their defenses so you can apply the same architectural decisions to your own business.